There are many industries that involve manual material handling. However, frequent manual handling of heavy loads usually impact workers’ health. 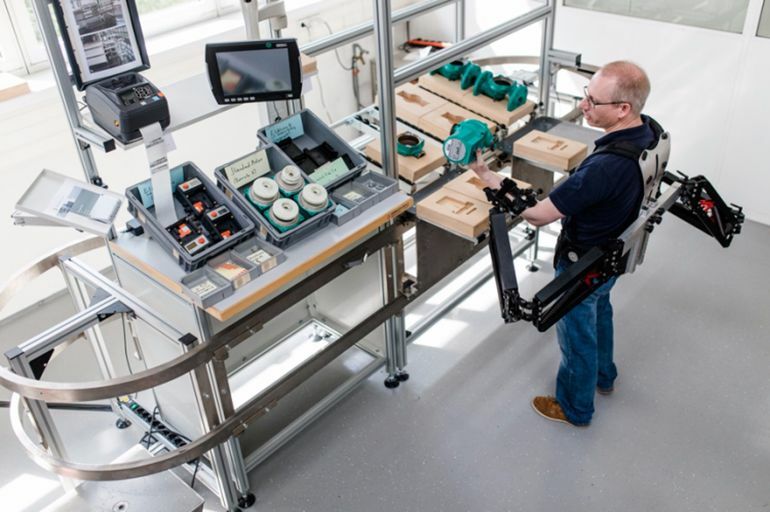 In response, researchers at Zurich University of Applied Sciences have developed a technology that adds metallic supports to workers’ arms, legs and back. 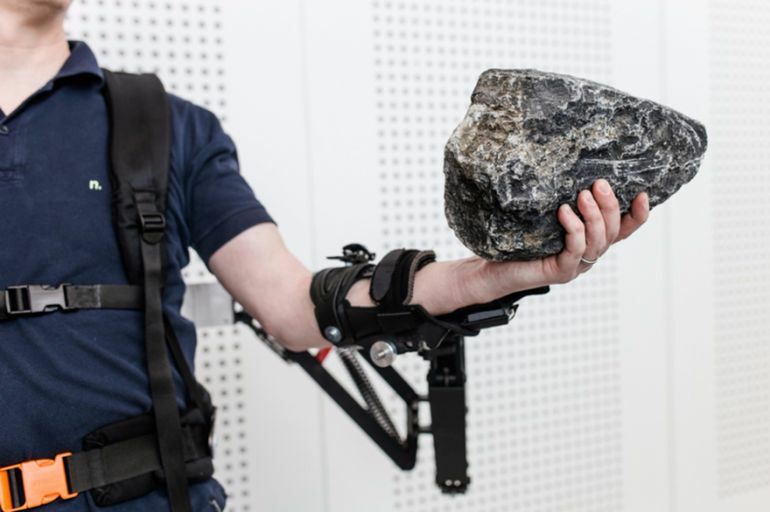 This amazing exoskeleton, known as Robo-Mate, allows humans to pick up objects about ten times heavier than they would normally be able to carry. It is a user-friendly human-robotic exoskeleton that is designed for manual labor in different industries. Robo-Mate’s goal is to reduce the risks of injury and increase productivity. The device does not require any task-specific programming. The exoskeleton will be very intelligent and flexible. 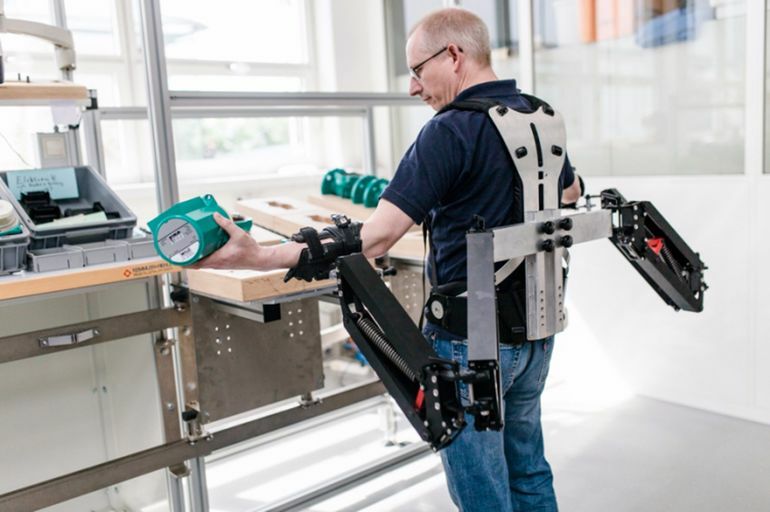 Robo-Mate is not only used in tasks that require frequent lifting, but can also be used as posture support. 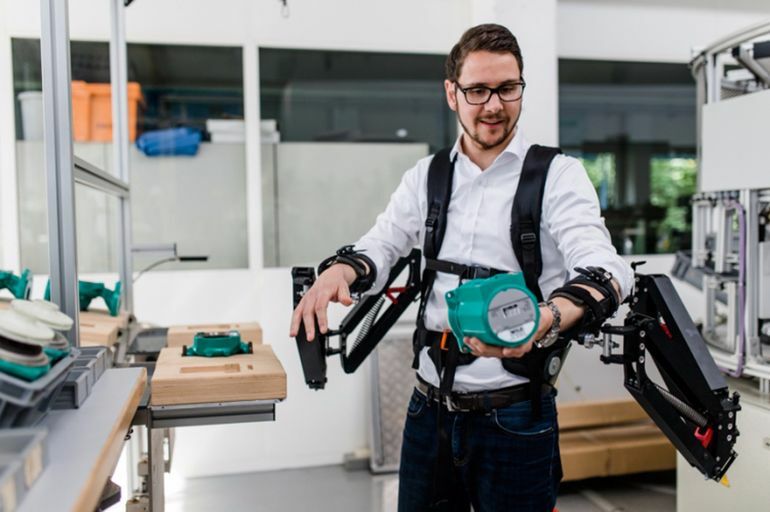 As per Professor Carmen Constantinescu, who heads the project at technology Fraunhofer IAO, a car seat weighing 15 kilograms (33lb) feels like 1.5 kilograms (3.3lb) when workers lift it with the help of the exoskeleton. This innovative exoskeleton will allow its wearers to perform complex tasks that require the brains of a human but the power of a robot.